Barcode technology plays an integral role in education systems. 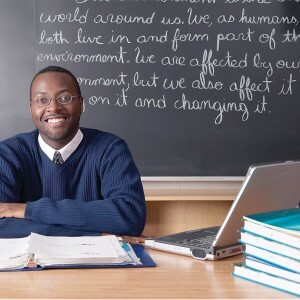 Whether it’s an elementary, secondary, higher-education, or extracurricular study, utilizing barcodes and asset tracking software has proven beneficial in all sectors of the academic field. And so, in a field that is shaping the next generation of leaders, young individuals look to mentoring groups for advice and guidance for their academic future. In this case, a Chicago-based organization, that provides mentorship for college admissions, access to summer internships, and career guidance, needed to examine a different dilemma: ways to track high-value assets. In examining the group’s tracking needs, amongst the most important goals was the need to be information-savvy. In our technology-dependent world, academic institutions are progressing by moving all application processes online. In this shift, students, who balance school, work and leadership roles, needed a handy laptop to rely on – and public library computers just won’t cut it. In order to fix the technology hold-up, students on the cusp of college, are allowed to check-out a laptop from the organization. In line with the mentoring system, the student issued the device needed to complete a set of college forms; this way the organization could tell who used the checked-out computer for its intended purpose. And long-term, they needed to provide a history of a student check-outs, so individuals writing yearly reports, could see how often a student used their services. 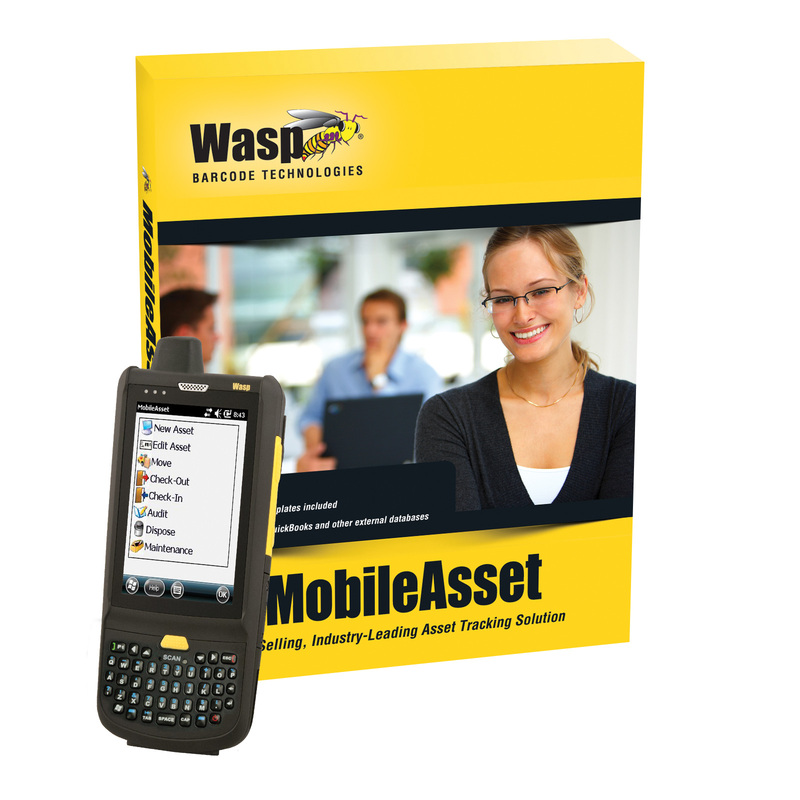 We recommended the Wasp MobileAsset solution. 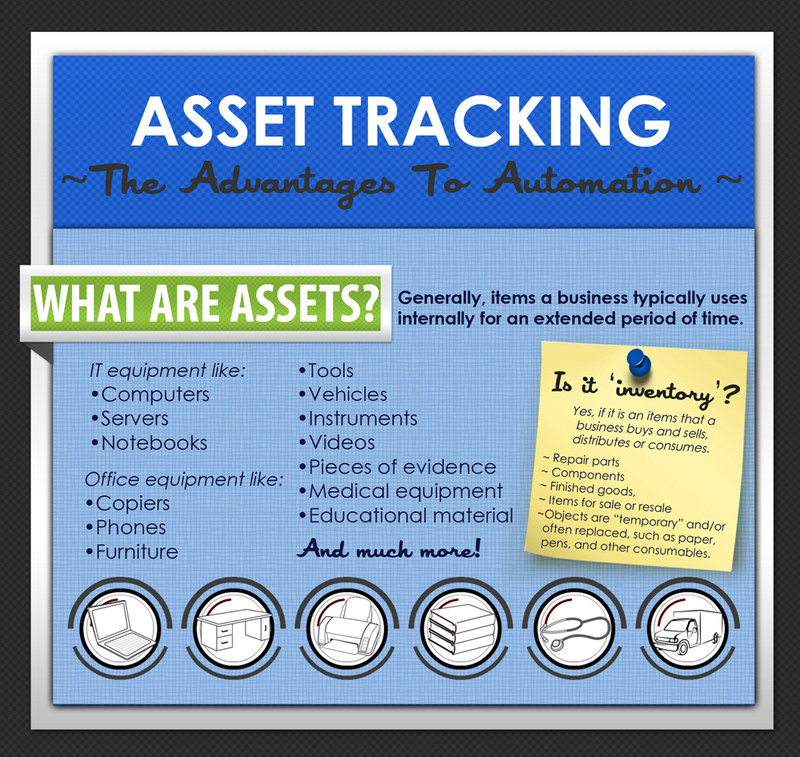 While this tracking software is a great source for tracking fixed assets, it also has an easy, yet comprehensive check in and out process. By adding a barcode scanner with MobileAsset’s full import and export function, their team is able to load their student’s information in advance, making it very easy to quickly scan the student’s ID Card. 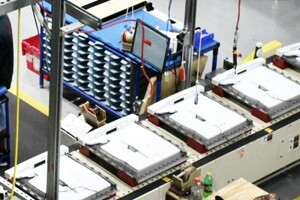 Following, individuals were able to scan the laptop tag number, speeding up the checkout process. The transaction log that the solution has also allows them to see the life history of each laptop; to knowing every student that checked out a specific laptop. They were also able to gain the student’s multi-transaction history by quickly running one of the many included reports. A quick call with EMS Barcode addressed a broad problem with a fitting solution. The simplicity of our recommended software package made the transition process, an easy one step shift. Along with its agile ability to check assets in or out to students, many education departments see the importance of asset software investment. Like us on Facebook to get updated news on mentoring group uses asset tracking software and other special offers! Today’s client was looking to track environmentally-friendly cleaning supplies, as well as check out and check in different tools, such as mops, vacuum cleaners, and other assets across multiple warehouses all across Michigan. Whether you have a large or small business, inventory management is a pertinent task that is neglected. If there is proper inventory balance, your business is able to manage the ins and outs of items while finding new opportunities for business growth and waste reduction.